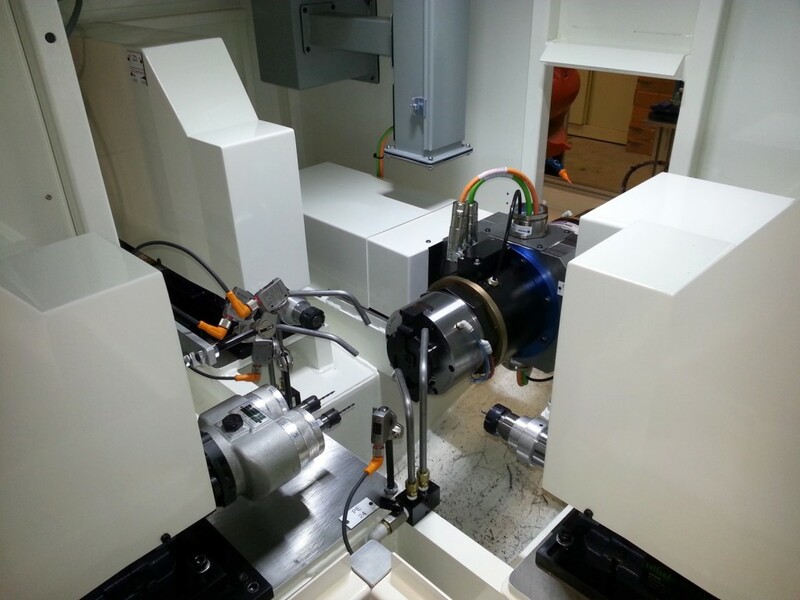 We have designed and built many flexible CNC drilling machines for high-volume automotive component applications. 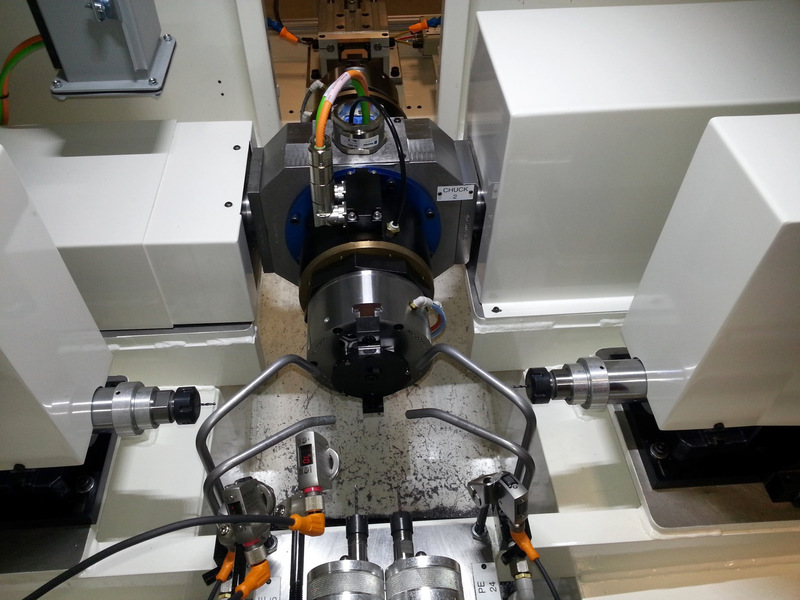 The machine concepts have a specific niche in the manufacturing arena, where standard CNC machine tools simply do not meet the volume requirements. 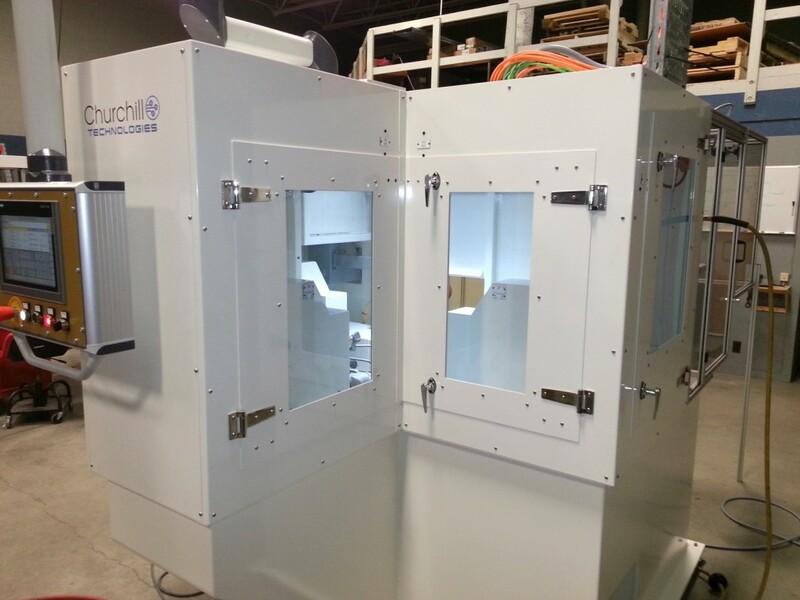 Examples of some of our machines are shown in the accompanying videos. © 2019 Churchill Technologies LLC. All Rights Reserved.